Sea Clean Heavy Duty Tyre Mark Remover is an effective natural solution for clearing tyre marks and other rubber deposits from industrial floors. 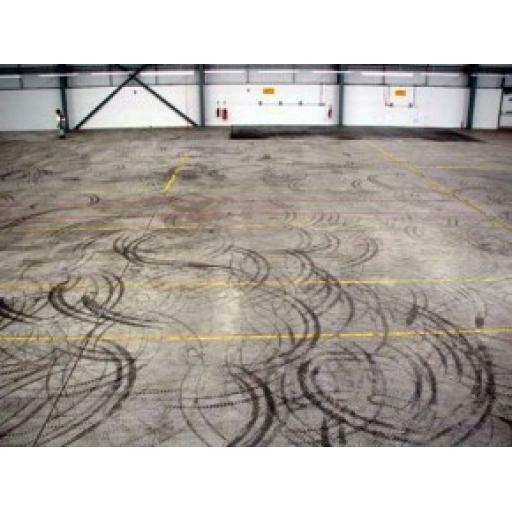 Tyre marks can pose a serious probelm in industrial and commercial environments, obscuring safety lines in warehouse and generally leaving the premises looking unsightly. 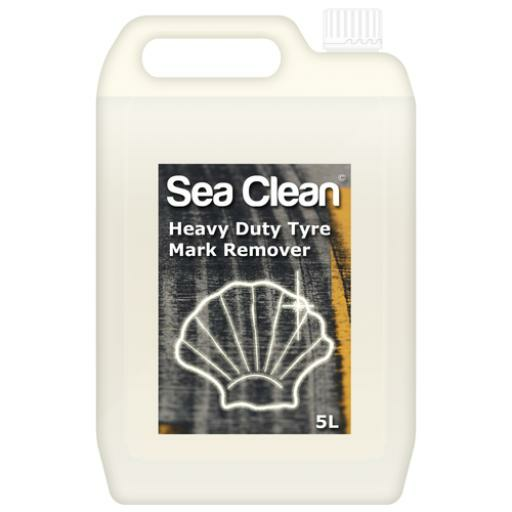 Sea Clean Heavy Duty Tyre Mark Remover contains seaweed extracts and special plant esthers that lift these rubber deposits off surfaces such as concrete, Epoxy coatings and uPVC screeds, allowing them to be brushed away. 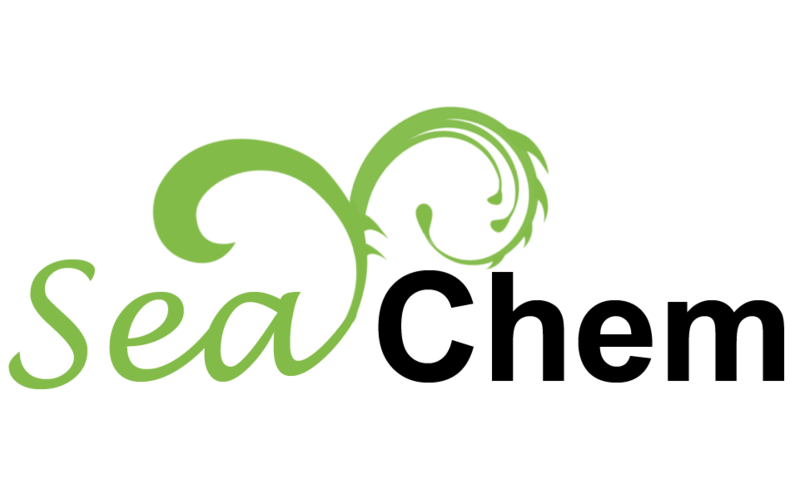 Sea Clean HDTMR performs best in conjunction with a hand-operated floor washing machine. Sweep floor to remove debris and then apply product using a hand-held spray or backpack system. For every square metre to be treated, apply between 100 and 200ml of product. Leave to stand for 30 to 60 minutes, then go over the area with a combination scrubber/dryer machine loaded with a general cleaning product to easily remove tyre marks. Make the first pass of the scrubber/drier machine without using the vacuum, giving the product additional contact time with the floor. 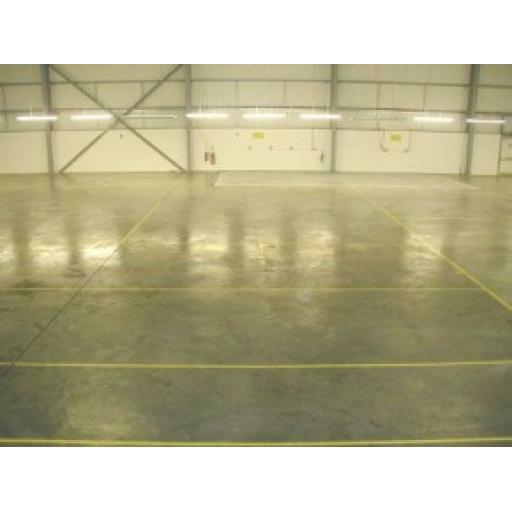 On the second pass, scrub the floor and recover excess product as usual. If you have no access to a scrubber/drier, the marks can be removed with a wire brush or abrasive pad.